Carol Juliana Villanueva Avila was born on January 12, 2009. She lives with her mom, grandma, uncle and aunt, and her siblings. 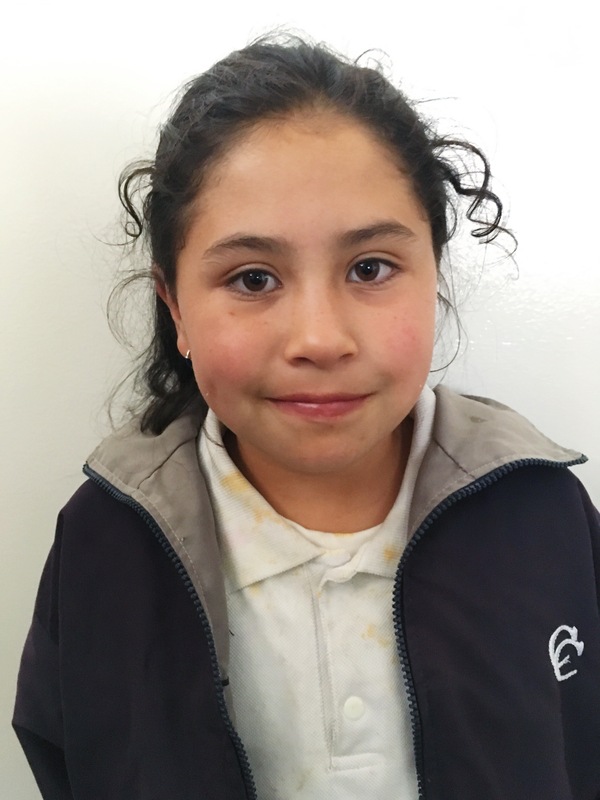 Juliana attends school and she loves to spend her free time playing soccer with friends.